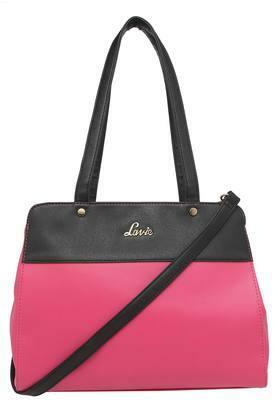 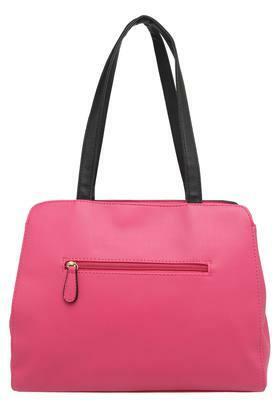 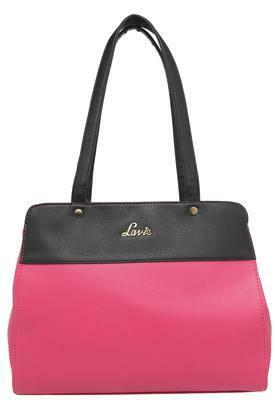 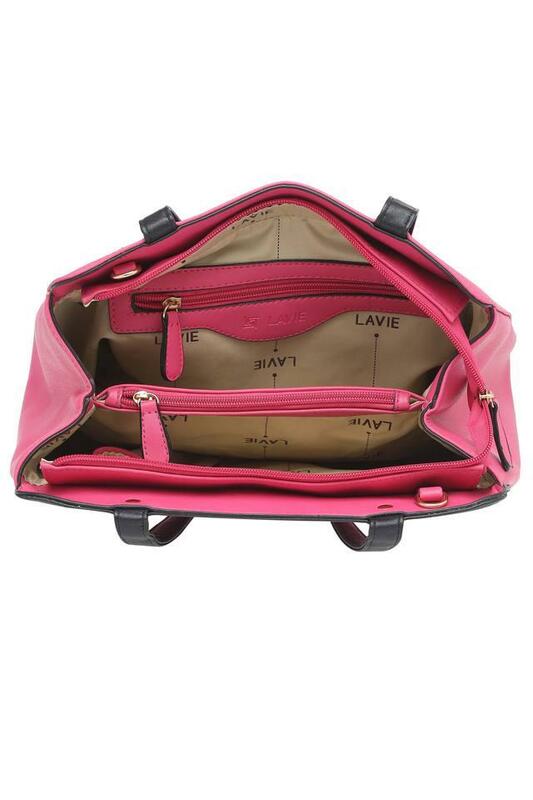 Terminate your search for a perfect accessory with this satchel handbag from the house of Lavie. It is made from good quality material along with short strap which gives it a classy finish. Moreover, the zipper closure ensures to keep your stuff safe.